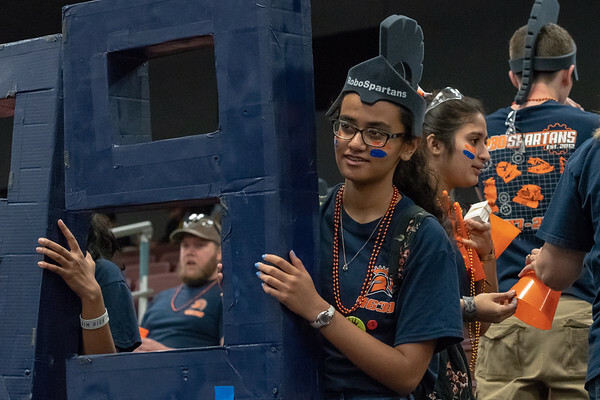 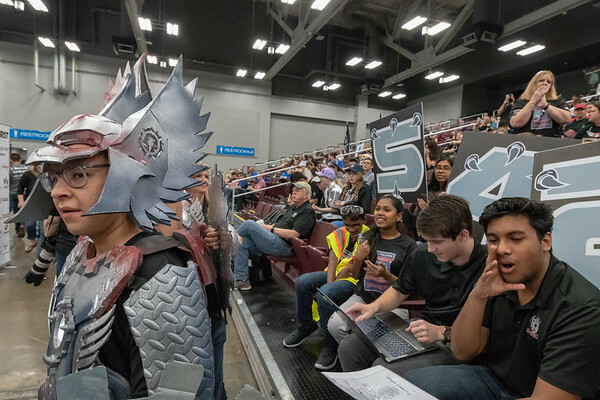 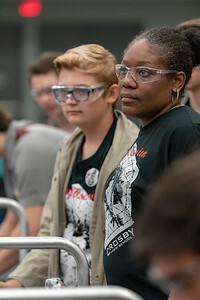 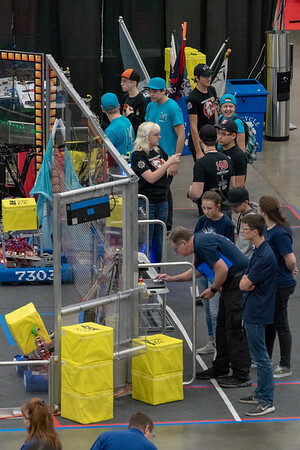 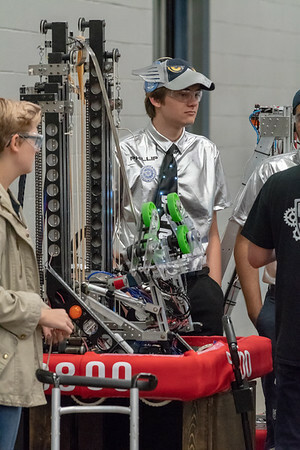 Photos taken in the Austin Convention Center during the 2018 Texas UIL (University Interscholastic League) State Robotics Championship. 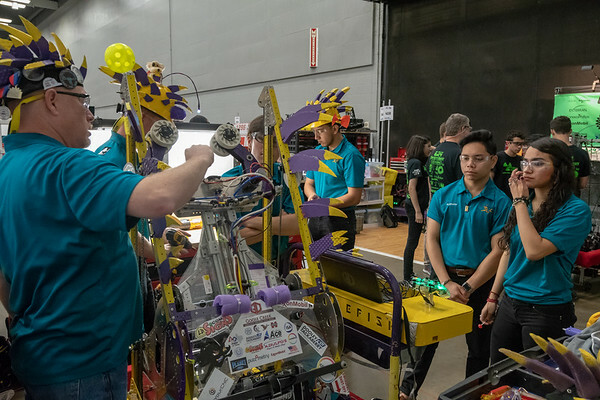 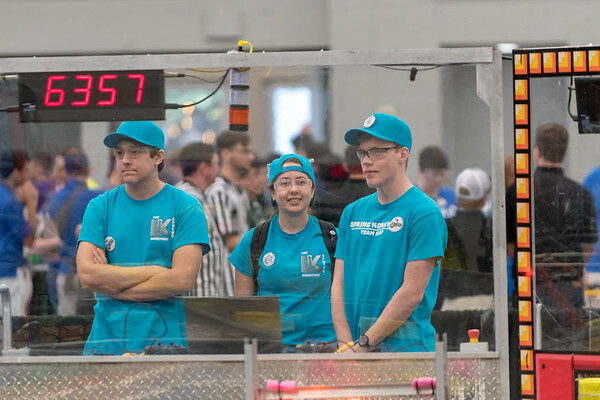 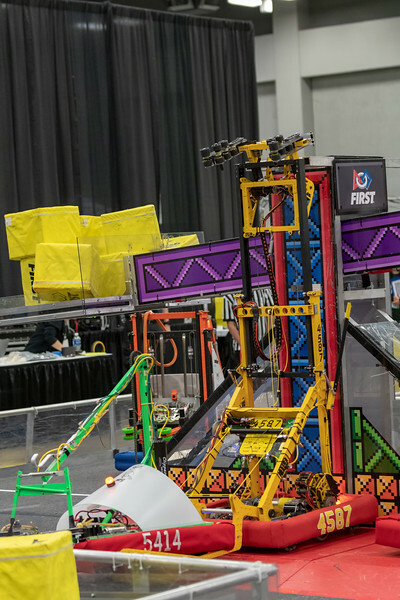 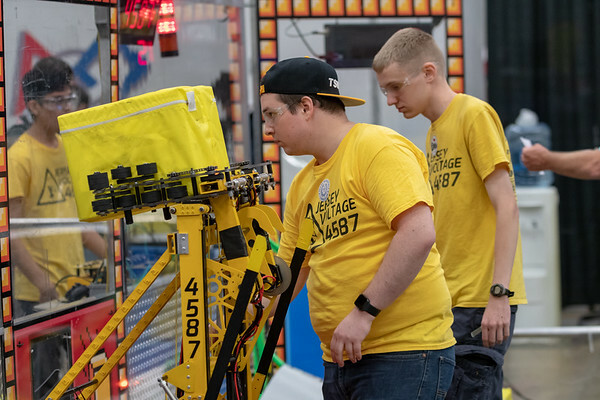 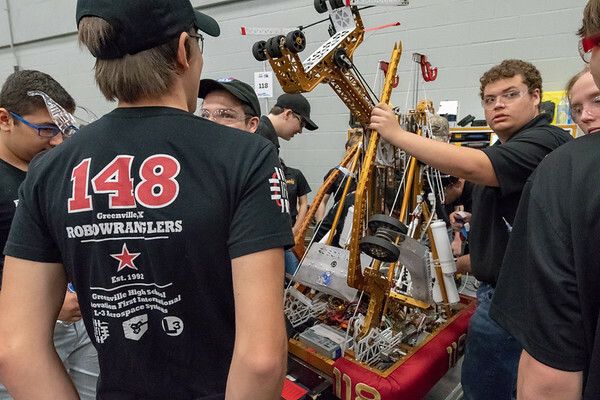 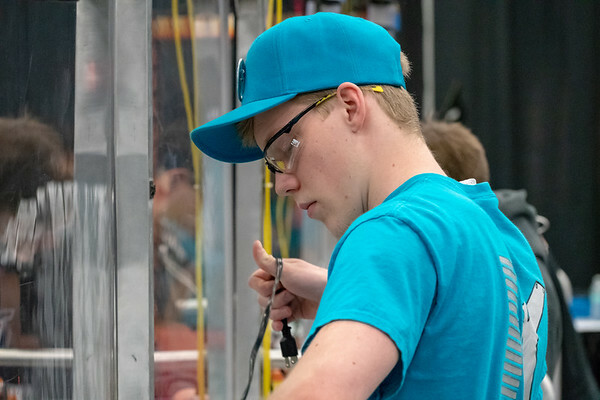 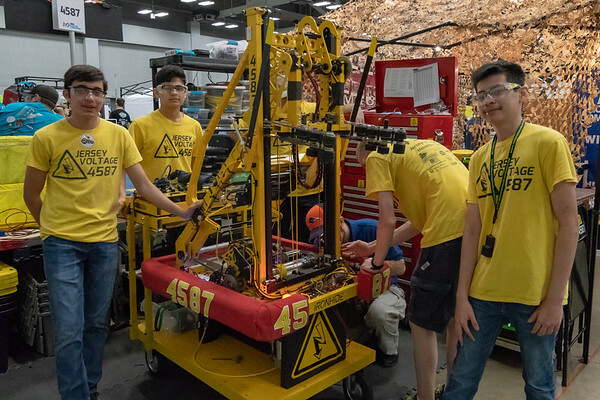 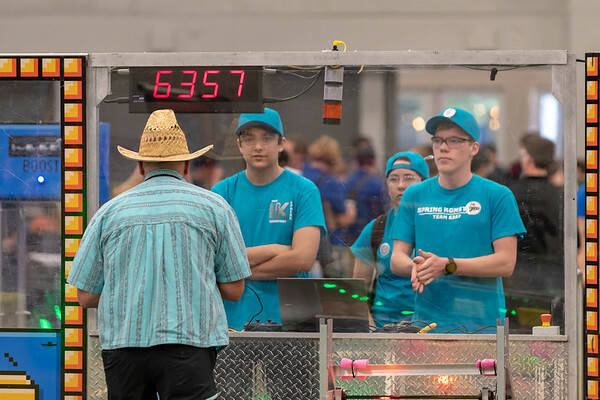 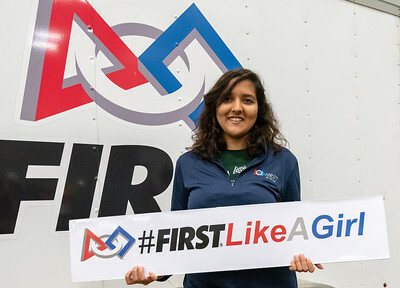 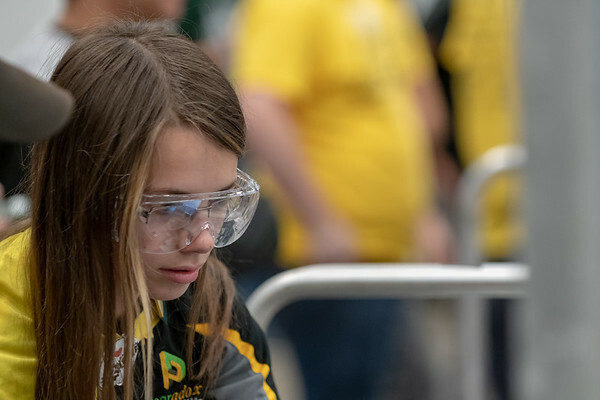 This event, a collaboration between Texas UIL and FIRST in Texas, pitted the top 32 Texas teams from this year's FIRST Robotics Competition against each other for one final competition of the season. 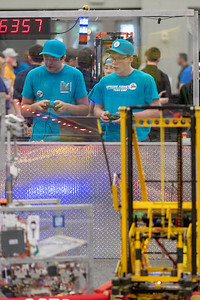 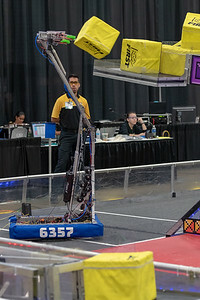 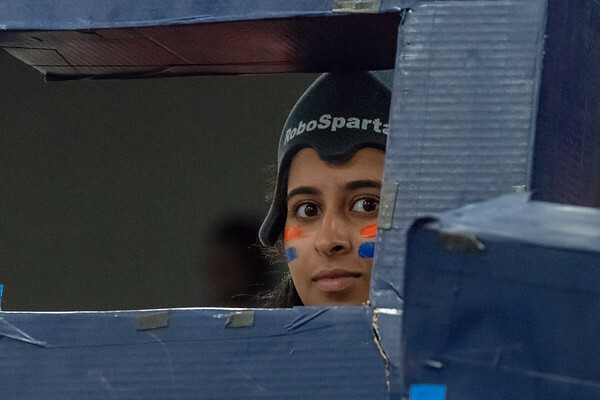 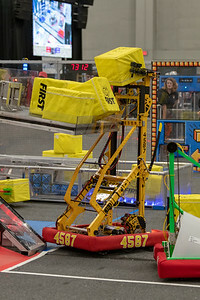 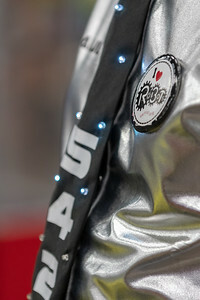 These photos may be downloaded for personal use or to promote FIRST or UIL robotics competitions. 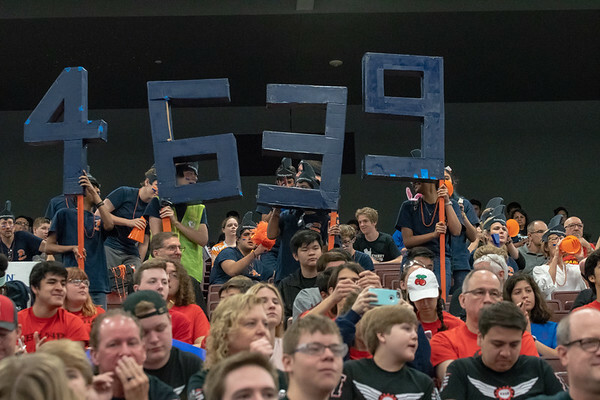 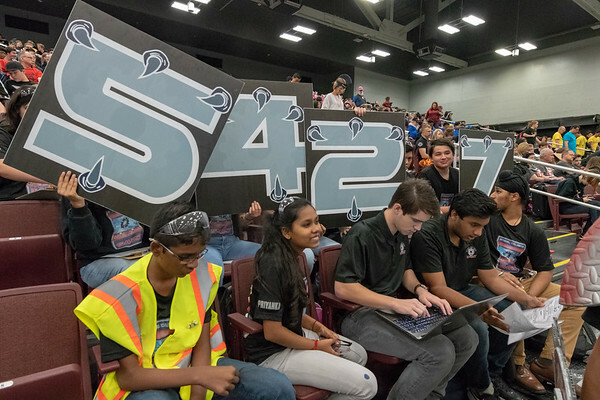 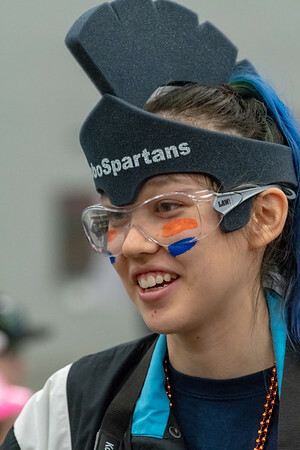 A credit ("Photo by Dave Wilson" or similar) would be appreciated and, if you're using the image for FRC-related publicity, you could give a shout-out to team 6357 "The Spring Konstant" for which I am a mentor.